​With 6,975 square feet, this ski lodge style home was designed to take advantage of the magnificent views of Okemo Mountain and Mt. Ascutney in Vermont. 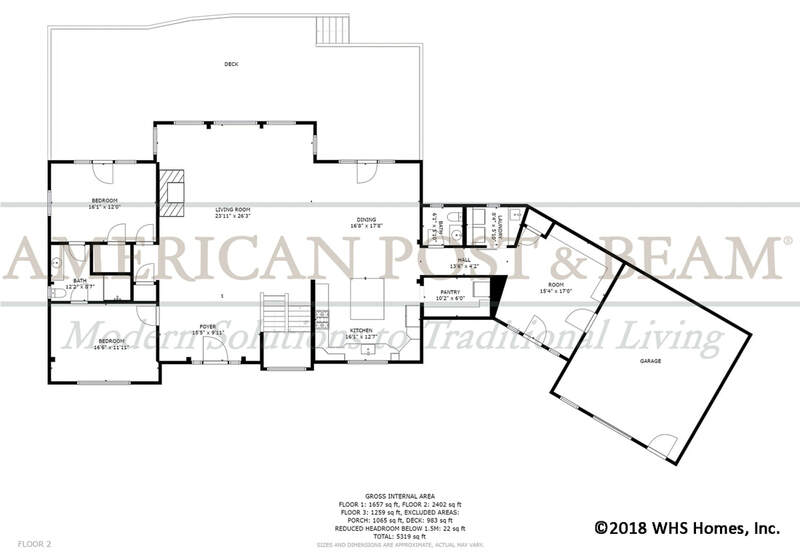 The 1,657 square foot basement level features a spacious family room, 2 bedrooms, a full bath and a workout space, but the "piece de resistance" is definitely the pool room with it's indoor/outdoor swim spa and sauna. 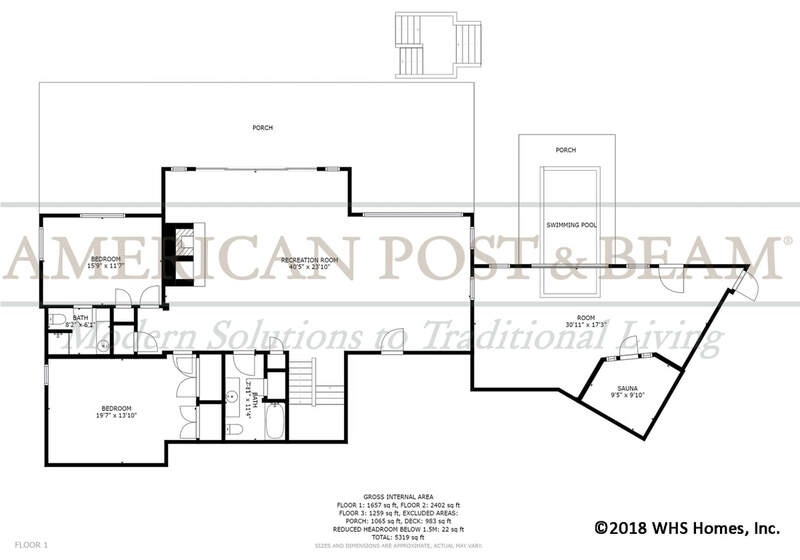 The main floor, measuring 2,402 square feet showcases large timbers, floor to ceiling windows and hand-cut stone throughout. 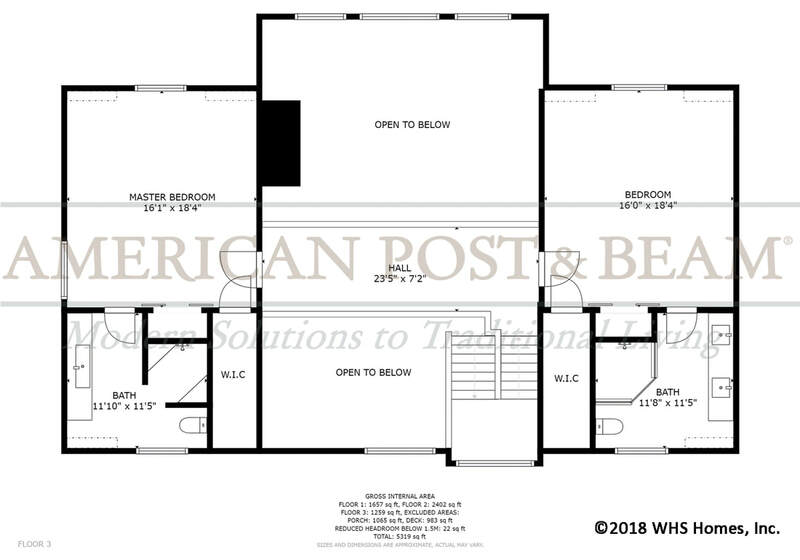 Last, but certainly not least, take the third level catwalk to either of the twin master suites but be sure to stop and check out the views from above the great room and spacious outdoor deck. EXPLORE THE okemo mountain retreat IN 3D VIRTUAL REALITY!